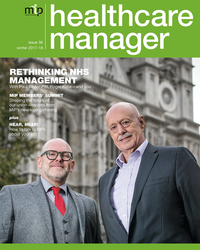 Healthcare Manager is MiP’s quarterly magazine for members. It keeps you up to date with MiP’s activities, brings you in-depth coverage of workforce issues and healthcare policy, and helps you to get the most out of your MiP membership. 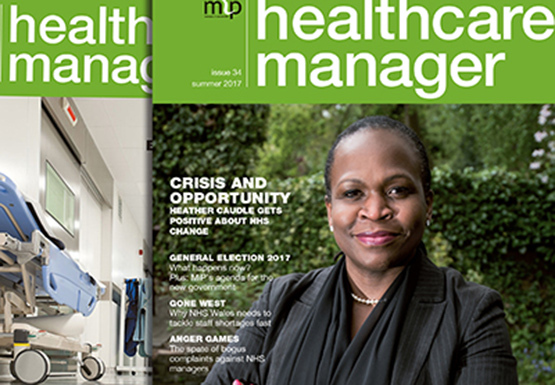 Healthcare Manager is sent to all MiP members and a digital edition is available – accessible via the box on the right. Most articles from the magazine are also published on the MiP website.